Finding a school where your child thrives provides a foundation for a successful future. More than half a million families each year choose independent private schools. 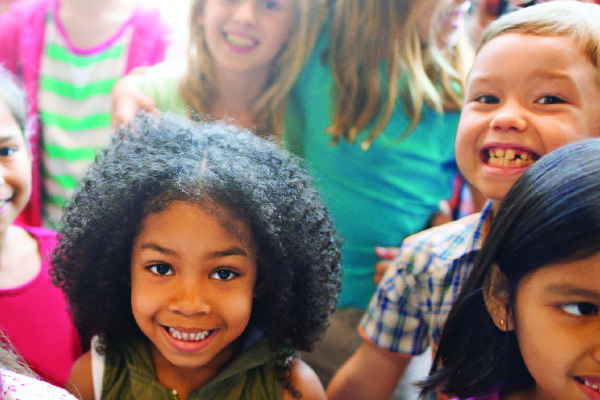 The schools that belong to the National Association of Independent Schools (NAIS) share a commitment to providing safe environments in which young people can learn academic skills plus the importance of hard work, leadership, and good citizenship. Why do families choose these schools? At independent private schools, you can choose the education that’s the best match for your child. Whether you’re looking for a specific style of teaching, a particular class or sport, or a community that shares your values, you can find an independent school that meets your child’s needs. The tight-knit communities at independent schools allow teachers to develop a full understanding of how each student learns and what motivates each individually. The High School Survey of Student Engagement (HSSSE), conducted by Indiana University, found that more than twice as many students at NAIS independent schools received helpful feedback from teachers on assignments, compared to students at all other types of schools. Students who attended NAIS schools were more than twice as likely as students at other schools to say that the school contributed “very much” to their growth in critical thinking. The families who choose independent schools are active and involved in the life of the school. Independent schools promote regular communication among students, parents, and teachers to ensure everyone is working toward the same goals for the student. 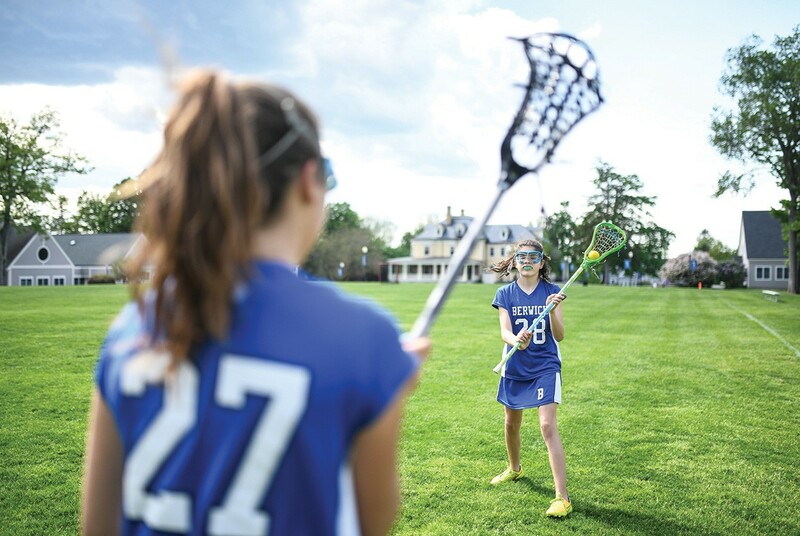 Independent schools provide challenging academics and opportunities to participate in a variety of extracurricular activities, which prepares students for success at the next level. A study from the U.S. Department of Education found that 99 percent of students at NAIS schools graduated from high school and 90 percent of graduates attended four-year colleges. Independent schools employ counselors who help students and their families explore all their options for college or secondary school, ensuring that the next school is a great match for the student’s needs. The Freshman Survey Trends Report, an annual study conducted by the Higher Education Research Institute, found that NAIS school graduates felt more prepared for the academic demands of college than their public school counterparts. 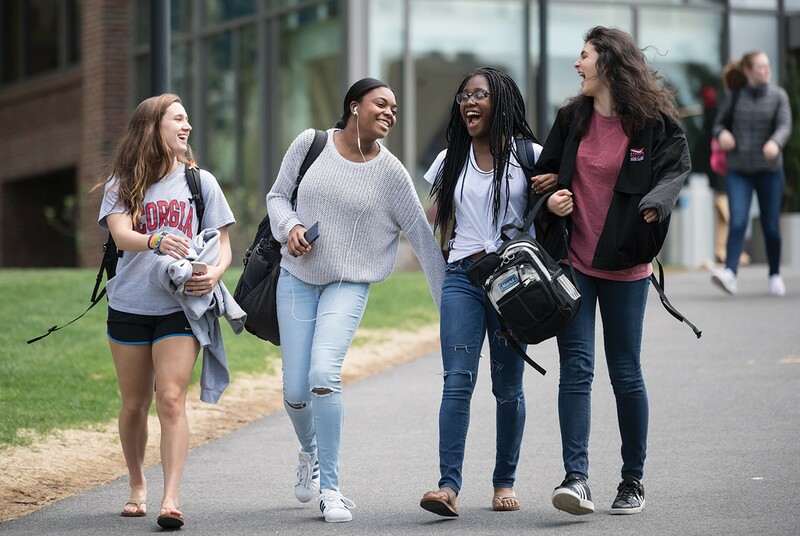 As college freshman, NAIS graduates reported that they were more likely to ask questions in class and explore topics on their own, even though it was not required. The Higher Education Research Institute also found that graduates from NAIS schools were more likely than public school graduates to have accepted an internship and an offer of employment before college graduation. Independent education benefited graduates in adulthood too. 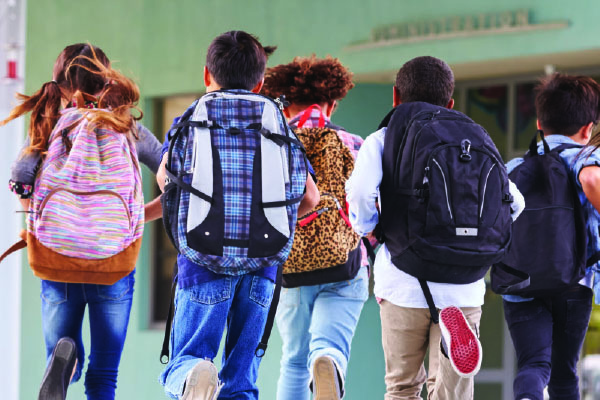 The National Educational Longitudinal Study (NELS) found that NAIS graduates were more likely to exercise regularly, volunteer in their communities, and read newspapers and magazines daily as adults. Parents choose independent schools for their children because they understand that the best education is a value-added experience. Independent schools help prepare children not just for this year’s tests, but for all of life’s tests. © 2017 National Association of Independent Schools. Reprinted with permission.